Hydrangea macrophylla ‘King George V’ also knows as Hydrangea macrophylla ‘King George V’ is a fast-growing deciduous shrub with dark-green foliage. Its flowers are rose-pink to dark-lilac. Flowers July-September. Height 150-200cm. Supplied in a 7.5-10 litre pot. Hydrangea macrophylla ‘King George V’ also knows as Hydrangea macrophylla ‘King George V’ is a fast-growing deciduous shrub with dark-green foliage. 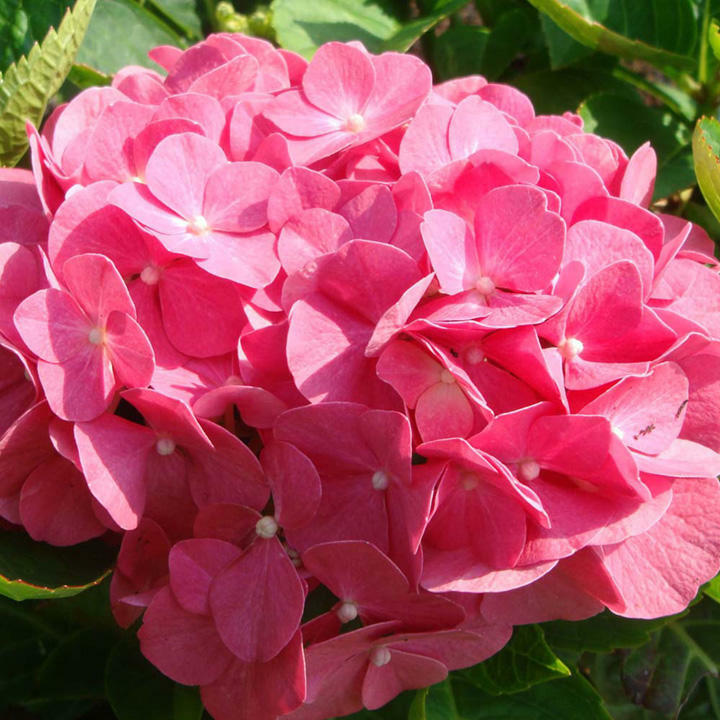 Its flowers are rose-pink to dark-lilac. Flowers July-September. Height 150-200cm. Supplied in a 3 litre pot or 7.5-10 litre pot.